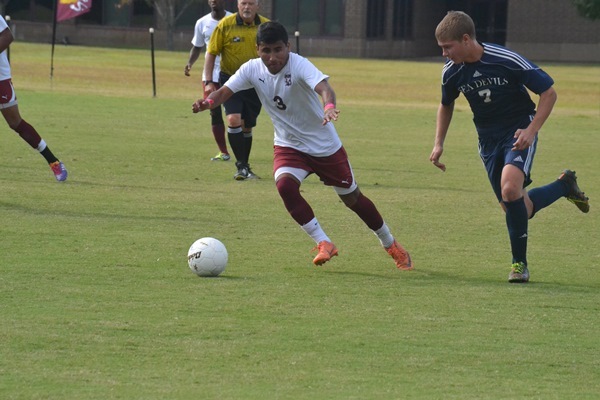 Indians win thriller 2-1 over Cape Fear CC in Region X play-in game to qualify for the region Tournament. After regulation play and two overtimes, Alex Santova made the winning kick in the shoot-out for the Indians. 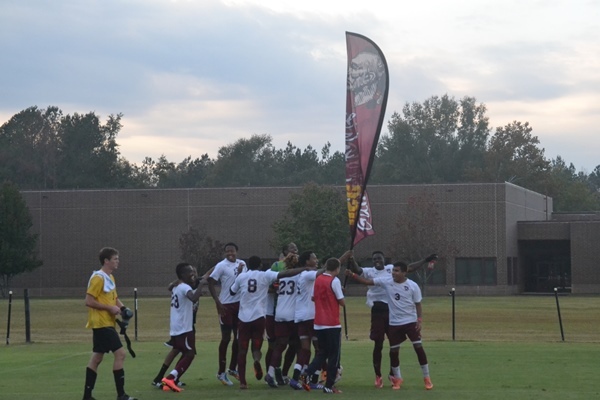 The men will play in the semifinals game at 9am Saturday at Louisburg.